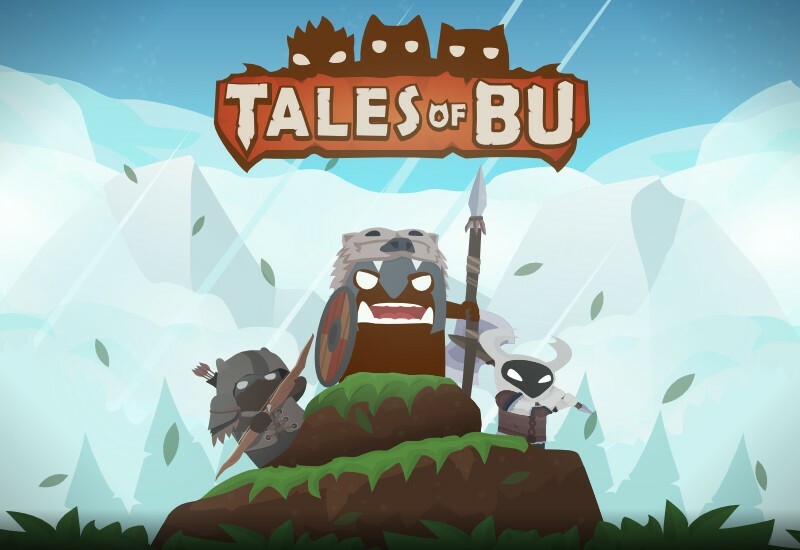 Tales of Bu is an unique 2D plaformer with RPG elements set in a complex fantasy world. Play as one of many original races and classes, build your own guild and choose your own destiny. Fight against other players or join the forces with your friends and defeat powerful bosses. Collect various spells and equipment and discover new tactics that no one has thought of before.